"My Acne Story" Page is UP! DISCLAIMER: All giveaway items shown in this blog are purchased using my own money. I was not paid by any companies nor have any affiliation with any of the brand mentioned in here. 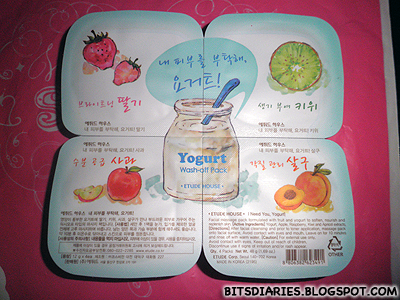 Description: Facial massage pack formulated with fruit and yogurt to soften, nourish and replenish skin. Directions: After facial cleansing and prior to toner application, massage pack onto facial surface. Avoid contact with eyes and mouth. Leave on for 10 minutes and rinse off with warm water. 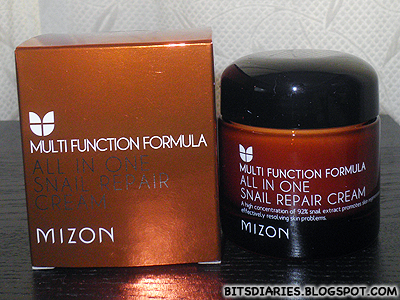 Description: This original snail mucus takes care of your all kind of skin problems in all-in-one skin care system on your first skin care step. It repairs tired and aging skin to be rejuvenating and it also the first protector of your naked skin. Direction: At your first skin care step, apply proper amount of it to your face and let it absorbed into the deep skin. 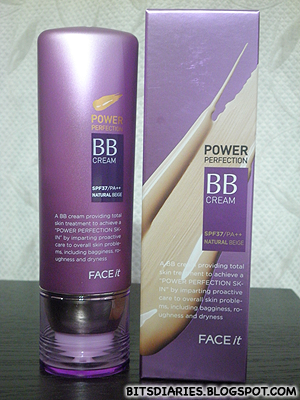 **if you use a toner, then use this cream right after your toner. If not, then use this right after cleansing. **it's a morning and night cream. 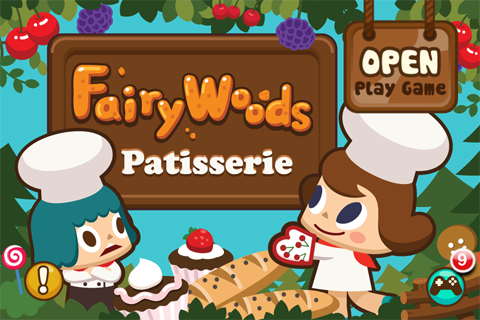 Iphone Application — "FairyWoods Patisserie"
Anyone here plays "FairyWoods Patisserie"? I downloaded and started playing this when it first came out. Basically, this game is similar to Pucca's Restaurant(link). Those who played Pucca's Restaurant should have heard of FairyWoods Patisserie since they are under the same developer — "Mobcrete".